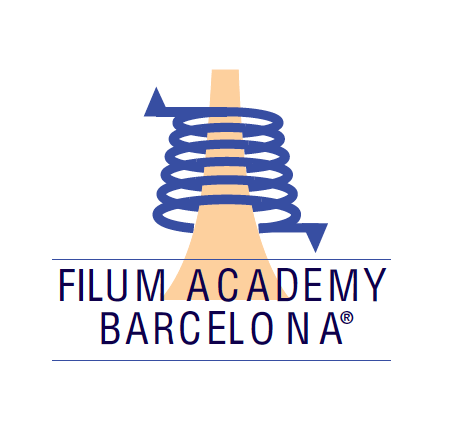 The Filum Academy Barcelona® (FAB®) was constituted and launched on 14 March 2014 with the purpose of teaching health professionals and providing accreditations for the application of the Filum System® health method. 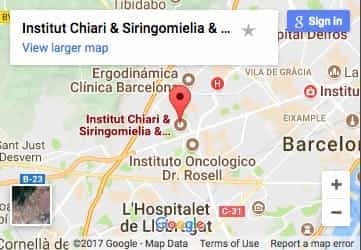 The Academy is located within the Institut Chiari & Siringomielia & Escoliosis de Barcelona offices and runs highly specialised courses for medical specialists and healthcare professionals, whilst offering personalised solutions according to the demand. 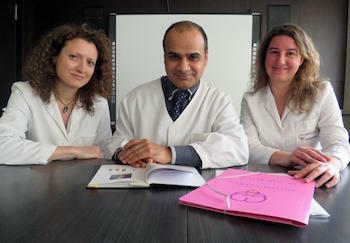 The FAB®’s mission is to spread knowledge about the Filum System® to all those countries and centres that are interested in introducing the concept of the Filum Disease to their public, subsidised or private health services, thus offering its minimally invasive surgical treatment model to patients with Arnold Chiari I Syndrome, idiopathic Syringomyelia or idiopathic Scoliosis diagnoses. 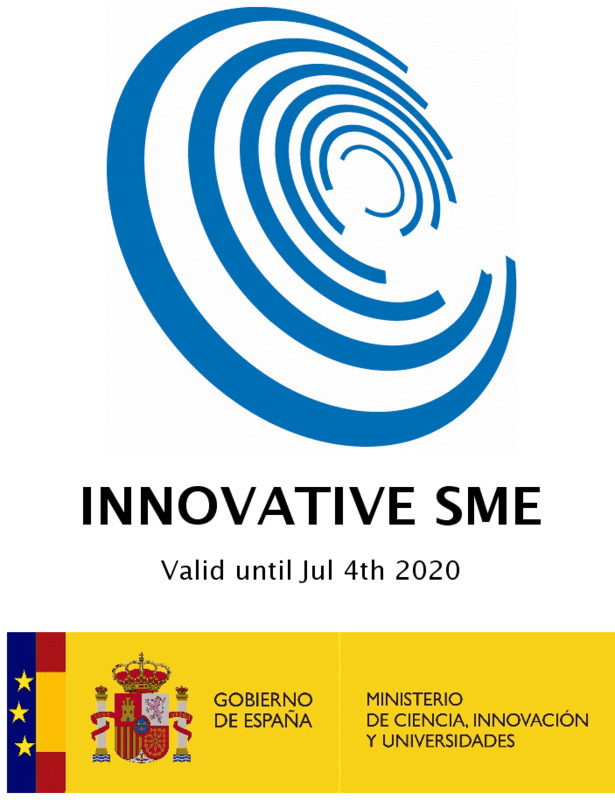 The FAB® is committed to create a network of professionals that are prepared and interconnected at distance to the benefit of Filum Disease patients, who thus can have a first consultation or high standard follow-up appointments in their home country, with minimum cost, time and travelling. The Filum System® health method consists of a set of 16 protocols on clinical practice for the diagnosis and treatment of the Filum Terminale Disease: Arnold Chiari I Syndrome, idiopathic Syringomyelia, idiopathic Scoliosis, Platybasia, Basilar Impression, Retroflexed Odontoid andKinking of the Brain Stem. The Filum System® is based on Dr. Miguel B. Royo Salvador’s traction theory, which attributes the cause of the disease to the spinal cord traction as a product of an abnormally tense Filum Terminale. 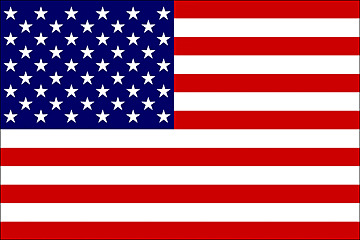 The Filum System® was registered as a trademark in 2013, as a guarantee of quality for excellent medical and surgical practice. 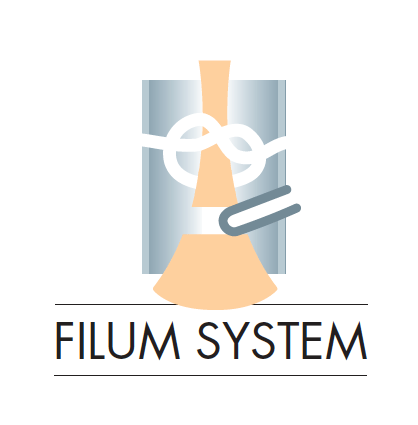 The Filum System®method offers the best modern surgical techniques and a specific and personalized follow-up for the control of the procedures and further rehabilitation. Institut Chiari & Siringomielia & Escoliosis de Barcelona is currently the only international reference centre which offers the Filum System® surgical treatment of excellence. As for diagnosis and pre- and post surgical follow-up, the method already counts on doctors and centres in Spain and Italy with the Filum Academy Barcelona® accreditation.